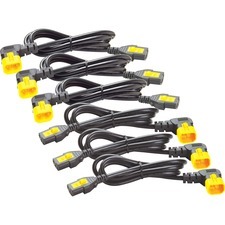 If you need to split a power cable, look no further than StarTech.com's Power Y-splitter Cable. 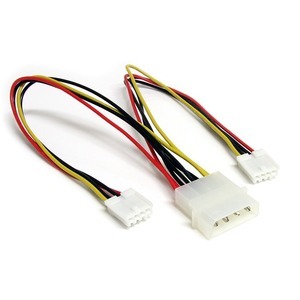 This cable features Large Internal Power Male, to 2x Small Internal Power Female connectors. This cable is built with only the highest quality components to ensure peak performance.